The moas were a group of flightless birds that ruled over New Zealand long before humans arrived on the islands. These birds were huge in size, the largest of which stood around 12 feet. However the whole moa family, which was comprised of nine species, disappeared shortly after humans arrived in the 13th century. Scientists have long debated why the birds went extinct. Some believe that the birds were already in decline when humans arrived from environmental changes or volcanic activity. However, a new study finds no evidence of decline when humans arrived, but points the fingers squarely at us as the cause of moa extinction. The new study was spearheaded by the Proceedings of the National Academy of Sciences who analyzed two different sets of DNA from 281 specimens. 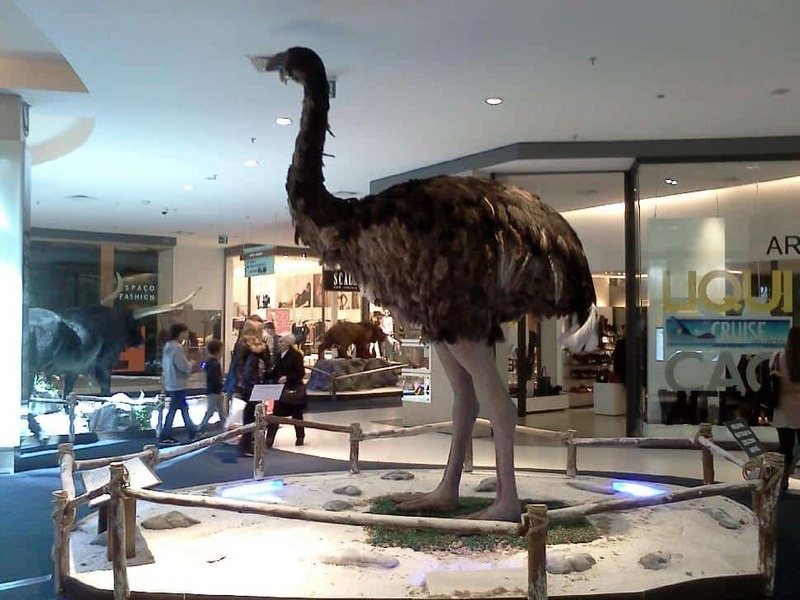 These specimens were made up of four different species including the South island giant moa, heavy-footed moa, the eastern moa and the coastal moa. Instead of showing a slow genetic decline like the scientists expected, the DNA revealed that the moas were thriving even when humans arrived. "The millenia preceding the extinction were characterized by a remarkable degree of genetic stability in all species," wrote Morten Allentoft with the University of Copenhagen in the study. Allentoft found the populations of moa were even on the rise right up until the end. How can this be? The end for the moa came devastatingly fast. So fast that it left no genetic imprint on any of the four species that would generally come with a gradual genetic decline. The scientists are now calling this extinction the most rapid, human-facilitated megafauna extinction that has been documented to date. This theory is further supported by archeological findings that show mounds of butchered birds and eggs. Like many island animals that are introduced to humans, the moas were likely unafraid of humans, making them easy to kill. It was humans who did not practice sustainable hunting processes that put the nail in the coffin for the moas. Because they hunted both adult birds and the eggs, the species did not have a chance to repair what the humans took from their species.